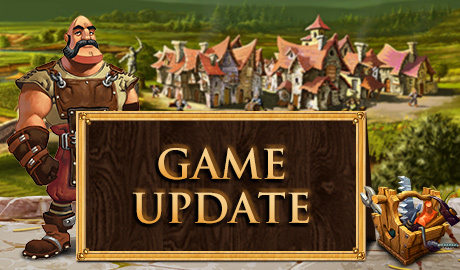 The new game version will bring several improvements to the game, as well as a rework to the Christmas Tree & reduced Meadhall & Scouting Post cooldown times! As we approach the end of the Valentine Event, we'd like to hear your overall thoughts! What did you like? What did you not like? Do you have any suggestions on how to make it even better next year? We're looking for it all! It's been great to see everyone getting involved with this year's Valentine Event, but we understand that it didn't all go to plan. With this in mind, we'd like to extend the Removal Phase of the event until Monday, 11th of March at 10:00 CET, to allow you to fully reap the rewards from the event over the weekend! That's not all though: everyone above level 16 who was active since Valentine's Event started, will also receive a very love-filled package in the mail today! Read every detail right here. 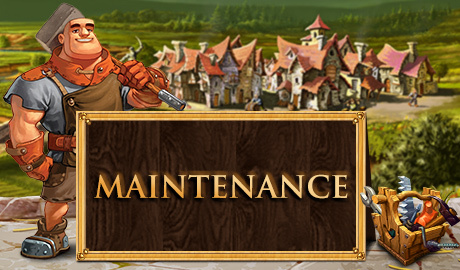 The game will undergo maintenance. During this time it will be unavailable. 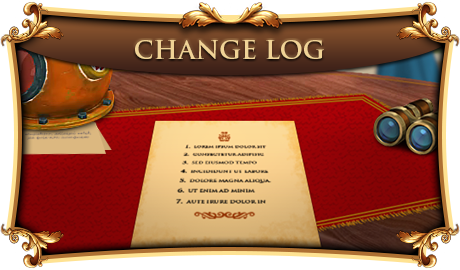 This hotfix will perform an event resource conversion for Xmas resources. We will also extend the duration of the Valentine Event by one additional day. Update: The Valentines Event will be activated tomorrow, Thursday 21st of February at 10:00 CET! We'd like to thank you for your patience and understanding during this delay, and cannot wait for you to experience the event first hand! 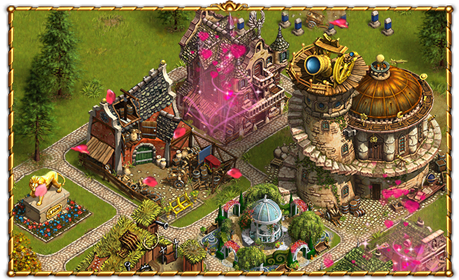 Love is in the air, and that can only mean one thing: it's the start of our brand new Valentine Event! 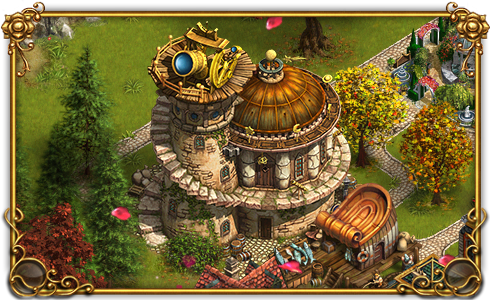 We have several new buildings for you to add to your home-island: featuring the romantic Love Garden, Observatory and Weather Station. New specialists, quests, buffs and more - you'll be sure to fall in love with all of it! So don your most beautiful clothes, grab your flowers and head to that candle-light dinner: on the menu is our info-filled Dev Diary! Read every detail right here. This hotfix is to address certain latency issues. "The Valentine Event should be started sometime this week if the game is more stable after this hotfix." The wishing well has granted liver_pool's wish for a Floating Residence! The 34th round begins today February 19th and you have until March 18th to participate. We are aware of the continuing latency issues, which you reported to us. This has the highest attention and we keep you updated in this Forum-Thread. Thank you for your reports and patience.